PHEONIX, AZ. 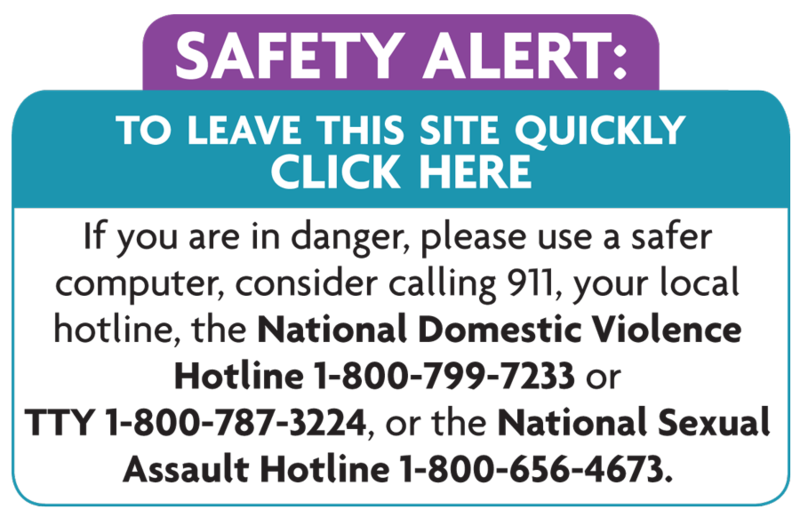 (Nov. 21, 2018) – Jacksons Food Stores announced today their annual campaign to help end domestic violence in six Western states, including Arizona. Now through December 25, customers can donate an amount of their choice and purchase a peace dove that will be hung in the convenience stores around the state. The company will provide matching funds to leverage customer donations to the Arizona Coalition to End Sexual and Domestic Violence, a 501c3 nonprofit, as well as similar organizations in five other states. “Last year, Jacksons Gift of Peace campaign raised almost $8,000 from the generosity of Jacksons customers that number was then matched by Jacksons Food Stores to give the coalition a grand total of almost $16,000 to stop domestic violence in Arizona communities, and this year, we are excited to provide even more support.” said Katrina Lemmon, advertising and promotions manager for Jacksons Food Stores. All Arizona customer contributions will go to the Arizona Coalition to End Sexual & Domestic Violence and will directly help support families and individuals affected by sexual and domestic violence, including teens experiencing dating abuse, as well as prevention services, according to Christa Steiner, community engagement manager. Arizona Coalition to End Sexual Domestic Violence works to dismantle oppression and promote equity among all people, focusing on increasing public awareness about sexual and domestic violence and enhancing the safety of and services for survivors. Learn more at acesdv.org.